Do Red Staters and the Tea Party Have A Sense Of Humor? Red Staters...Tea Party patriots...Republicans...conservatives; are they funny? I mean...intentionally funny? I think this selection of humorous pro-conservative anti-Obama, pro-Tea Party, political shirts, popular with patriotic Conservative Republicans and Tea Party voters, should settle that question once and for all. The Democrat Party catches hell.. But the biased liberal media--the MSM or Mainstream Media-- come in for a good drubbing, too. Although I'm emphasizing funny nobama shirts, I'll also be spotlighting bumper stickers, mugs and other gear popular with those wild and crazy Republican conservatives. If you like movies, do check out the long list of thumbnail reviews of patriotic conservative movies, movies for Republicans, below! And remember, you have the option to watch right now!! There are several modules full of them. Conservative movies make great stocking stuffers! 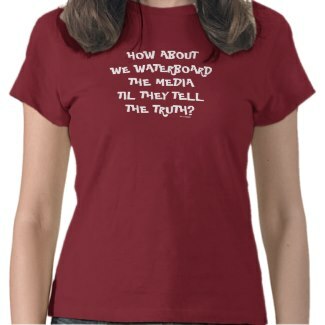 Hope you enjoy the anti-Obama shirts and anti lamestream media shirts you find here. Have fun! When you're done here, please stop by Auntie Obama's Anti Obama Store. 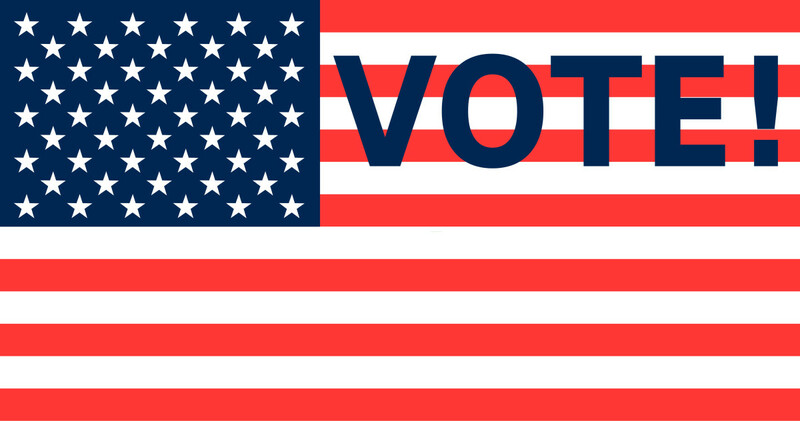 And never forget to vote! And for all you serious political animals out there, you might wish to stop by the best, and oft-quoted, political aggregator online, Real Clear Politics. There you'll find opinion pieces from both left and right perspectives by some of the most astute political observers, today. 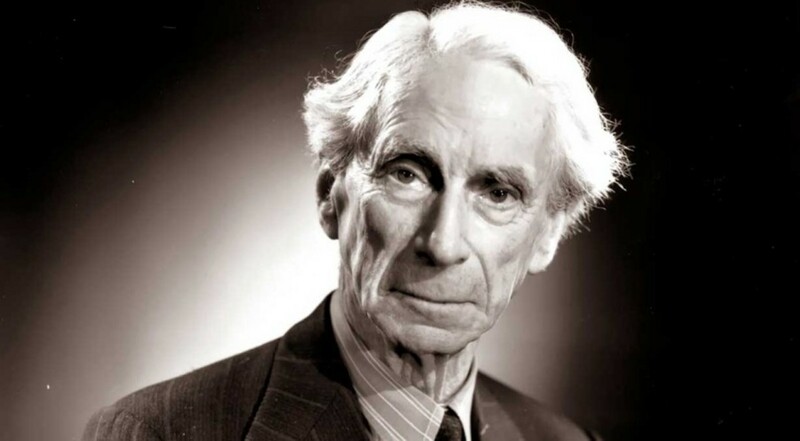 If "Very Liberal" is represented by "1" and "Very Conservative" is represented by "10," where would you place yourself in the political scheme of things? Conservative Movies Just For You - "The Lives Of Others"..."The Incredibles"...."Groundhog Day"
THE LIVES OF OTHERS is a 2007 German Political thriller, starring Martina Gedeck and Ulrich Muehe, begins in East Berlin five years before the Wall's fall. If you live in America in 2014, you MUST see this important movie. It's engrossing on a personal level and terribly frightening when you understand what an all-powerful state can and will do. GROUNDHOG DAY (1993). Bill Murray's romantic fantasy gives new meaning to the phrase, "deja vu." Lots more conservative movies below. A SIMPLE PLAN (1998). One thing leads to another in this movie starring Bill Paxton and Billy Bob Thornton as brother. It's a simple plan. Or it was. I've seen it four times, and will probably see it again. BRAVEHEART (1995). Mel Gibson directed and starred in this epic movie of Scotsman William Wallace's fight against English King Edward "Longshanks." The Lives of Others is 2007 German Political thriller, starring Martina Gedeck and Ulrich Muehe, begins in East Berlin five years before the Wall's fall. The Blu-ray version. Liberal MSM Bias? Ya Think? Hate the corrupt MSM? Can't remember the last time a US president commanded such loyalty (?) from the White House press corps as Barack Obama? Neither can I. LIberal Media Bias? Ya Think? It is....unbelievable. Literally, unbelievable. Can we ever squeeze the truth out of them? Boycotting sponsors and advertisers is one option. But wouldn't waterboarding them be more fun? To order the shirt below, visit the URL displayed below the shirt. For purposes of this poll, "Mainstream Media" is defined as ABC, CBS, NBC, PBS and NPR newscasts or news interview shows. Take the poll. On a scale of 1 to 6 with 1 representing no trust at all and 6 representing absolute trust, how much do you trust the Mainstream Media? 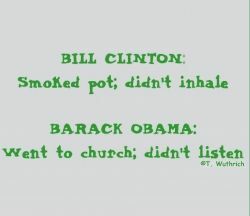 Barack Obama and Bill Clinton have a lot in common. They are both pretty slippery when it comes to explanations. Interested in ordering the shirt below? Copy and paste the URL displayed beneath the shirt and paste into your address bar. RED DAWN (1994). The "Wolverines," a guerrila band from small town America battle invading Ruskies in this action flick starring Patrick Swayze. MASTER AND COMMANDER (2003) stars Russell Crowe as Captain Jack Aubrey in this fictional, but very authentic, sea tale. THE CHRONICLES OF NARNIA (2005) brings to life CS Lewis's novel, a Christian allegory, "The Lion, The Witch & The Wardrobe." Keep scrolling for more conservative movies. UNITED 93 (2006). True story of the heroic airline passengers who fought back over Shanksville, Pennsylvania, on 911. TEAM AMERICA: WORLD POLICE(2004). A movie that had me rolling on the floor. One of my favorites. You'll grin so much your face will hurt by the end. Keep scrolling for move movies. Excellent sea-faring yarn, more realistic and authentic than other such movies of past decades, with great attention paid to detail. A first class adventure yarn you will love! More Movies For Red Staters - "The Edge"..."We Were Soldiers"..."Gattaca"
THE EDGE (1997), was written by brilliant screenwriter David Mamet. Anthony Hopkins stars as a decent billionaire married to a beautiful young wife involved with a young rogue played by Alex Baldwin. The movie follows the two men when become stranded in the wilderness together, dependent on each other for survival. WE WERE SOLDIERS (2002). Mel Gibson portrays Col. Hal Moore, the real life war hero who developed the strategy for the First Air Cavalry in Vietnam. GATTACA (1997). Ethan Hawke and Uma Thurmon star in this futuristic fable in while imperfect Vincent strives to get ahead in a world of genetically engineered perfect beings. THE DARK KNIGHT (2008). Christian Bale fights crime as Batman as a darker version of the action hero. Keep scrolling for move conservative flicks. The country was hOOdwinked! These none-too-subtle anti-Obama bumper stickers tell the world what you think of O; he's a mOron...a jOke...a phOny...a clOOless incOmpetent...a cOn man! Have we been been skrOOed by this dOOfus, or what? If you've had it with the Marxist in the White House, just say NO to Obamunism! Who knows him better than his dear old auntie? Barack Obama simply can't be trusted. It's as simple as that. He is a facile liar...a con man. he can say one thing while doing precisely the opposite. If you agree with these statements, this bumper sticker will encapsulaize what you are feeling. Headed to a tea party? 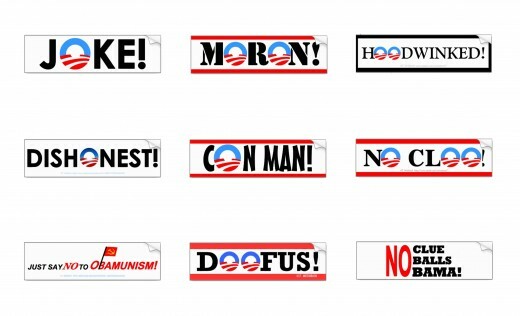 Visit Auntie Obama's Anti Barack Obama Store by clicking on the highlighted blue text link right below this grouping of bumper stickers. PURSUIT OF HAPPYNESS (2006) stars Will Smith and his real-life son in this true life heartwarming story. JUNO (2007) stars Ellen Page, a teenage misfit who becomes pregnant, opts not to terminate her pregnancy and decides to put her baby up for adoption in this compassionate comedy. BLAST FROM THE PAST (1999) is a comedy starring Brendan Fraser as a young man who has spent his entire life since birth in a bomb shelter built by his father during the Cold War, and his adventures as he encounters modern Los Angeles. FORREST GUMP (1994) stars Tom Hanks as a slow-witted man who's always where the action is. .Robin Wright and Gary Sinise co-star. 300 is an action-packed battle-filled movie combines live actors with animation to create the last stand of the 300 Spartans against the Persians. What's Scarier Than Halloween? - The Democrat Party! Do Obama, Nancy Pelosi & Harry Reid scare the hell out of you? 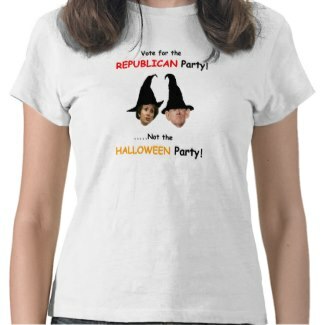 Vote for the Republican Party...not the Halloween Party! Interested in ordering the shirt below? Copy and paste the URL displayed beneath the shirt and paste into your address bar. Vote For The Republican Party, Not The Halloween Party! You're sitting at the breakfast table wearing your Republican Women T Shirt reading about the latest act in the horror show called the Obama Administration. Isn't this large Republican Woman Pink Elephant the mug you should be drinking your coffee out of? This attractive mug celebrates the emergence of dynamic women emerging as leaders within the Republican Party; people like Sarah Palin, Susana Martinez of New Mexico, Marsha Blackburn of Tennessee, and Nikki Haley of South Carolina. You can see the products below by dragging and dropping the URL into your address bar. Study these two videos of Former Speaker of the House Nancy Pelosi closely. Then move to the next module and cast your vote. Question of the Day - What is Nancy Pelosi? Blithering idiot? Blathering idiot? Help us decide. In your opinion, is Nancy Pelosi a blithering idiot or a blathering idiot? 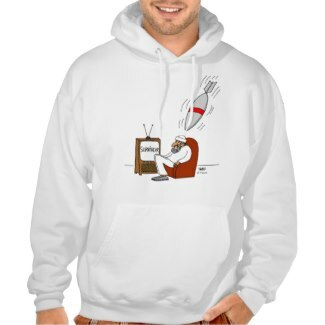 Funny anti Osama bin Laden, anti terrorist, cartoon T Shirt depicts the happy al Qaeda CEO's last microsecond on the planet. A funny morale booster. Not A Conservative Republican? - Would You Like To See A Similar Lens For Democrats? I consider myself conservative but not Republican. That said, some of these were quite funny and others just so-so. I actually very much dislike both major parties and view them as two halves of the same totalitarian entity that only have superficial differences. I couldn't handle looking at very much of this page... I was steaming. Nuff said. The gear that tries to tie Obama to Communism is hilarious for just how absolutely wrong and far from reality it is. Some great stuff! The state of politics being what it is these days, ya gotta laugh! 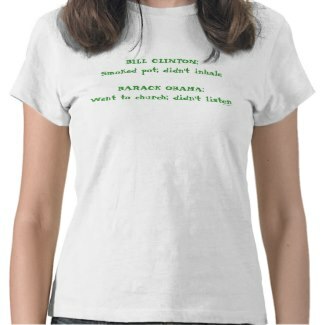 Thanks for the laughs....I have some funny anti-Obama shirts featured on my lens too! Thank you, Joanne! I enjoyed the heck out of your '60's &amp; '70's TV Shows lens. It will bring back a lot of happy memories for anyone who pays a visit! Good selection of movies for conservatives. @KimGiancaterino: Hi Kim! Thank you very much for that happy reminder! :) I just came from your excellent tribute to Bob Hope, "Bob Hope: Thanks for the Memory." As I commented, I had the pleasure of seeing his USO troupe in person years ago. I've also seen that great old movie whence comes his theme song, "Thanks For The Memories" on TV several times. Those Tshirts and bumper stickers are Barry, Barry, funny. Thank goodness you can update your lens soon ... Pelosi Galore won't be third in line for much longer! @TNTbefree: Hey, that would make an excellent shirt! Seriously, you should open a Zazzle shop (for free) and create a shirt with a the standard "O" logo...but with "BARRY BARRY FUNNY" underneath it. Just came from your Swiss Army Watch lens; a great place to look for Christmas gift ideas! @jolou: Thank you very much, Joanne! Hey, I like that. I promise not to tell him. I agree; it is sad what is being done to our country. I am heading over to peruse your Sarah Palin lens momentarily. One of the funniest I saw was "please don't tell Obama what comes after a trillion". Actually really sad when I think about it. I'm lensrolling this to my Sarah Palin trivia lens. Well done! 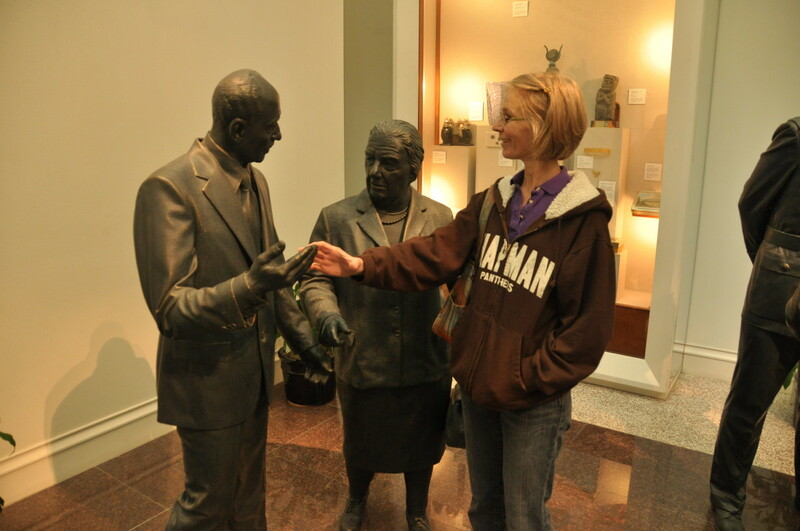 Hmmm, I don't usually profess my political side too often, you know I'm a blonde right? But would this not be a bit of an oxymoron: a humorous conservative republican &lt;---- you know? Oh, I'm not calling a republican a moron as I might tend to resemble that remark. Hugs! Conservatives are embarrassingly funny. But we are too shy to admit it. Great lens! 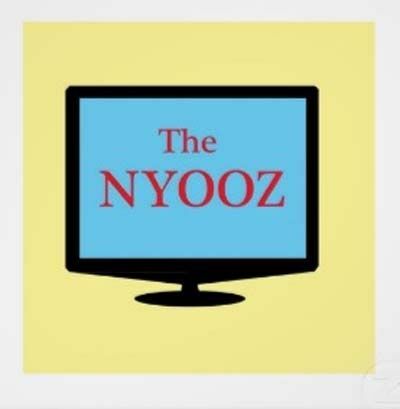 I added my Zazzle shop to your list. 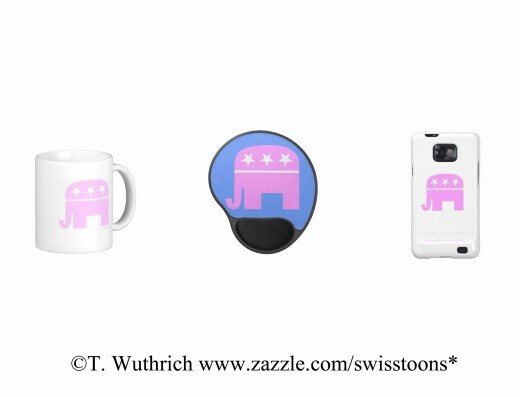 Right Wing Women sells conservative items on Zazzle and CafePress. Thanks for joining Shopping Online Group. Your lens was added to our feature module and it will appear randomly. Very fun lens, love the t-shirts. Lens roll and a feature going on Sarah Palin Poll lens. Hi Tom, congrats on your new lenses &amp; thanks for the opportunity! Thanks for the visit, and man am I rolling on the floor laughing. Great job on this lens! You and Cowboy Annie make some great shirts!